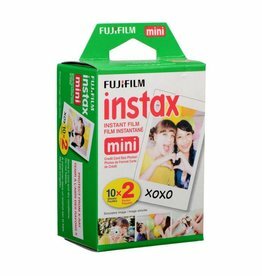 Dubblefilm Bubblegum - 35mm Color Negative Film. 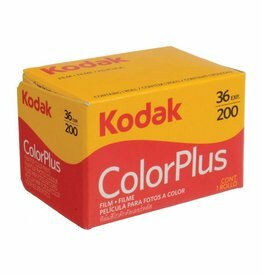 Kodak UltraMax 36mm Color Film that has a wide exposure latitude for greater versatility. 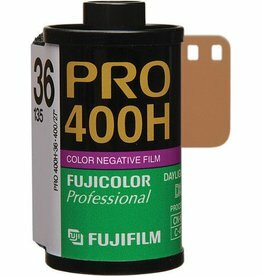 Fujifilm Professional 400H 35mm film has unobtrusive grain+fine sigma technology. 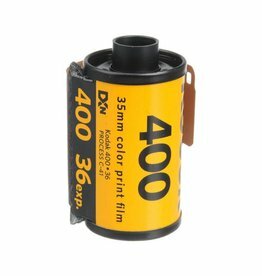 Fresh Kodak ColorPlus 200 ASA 35mm film low-speed color negative film. 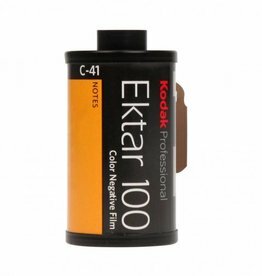 Kodak Ektar 100 ASA 35mm film is the finest, smoothest grain of any color film.